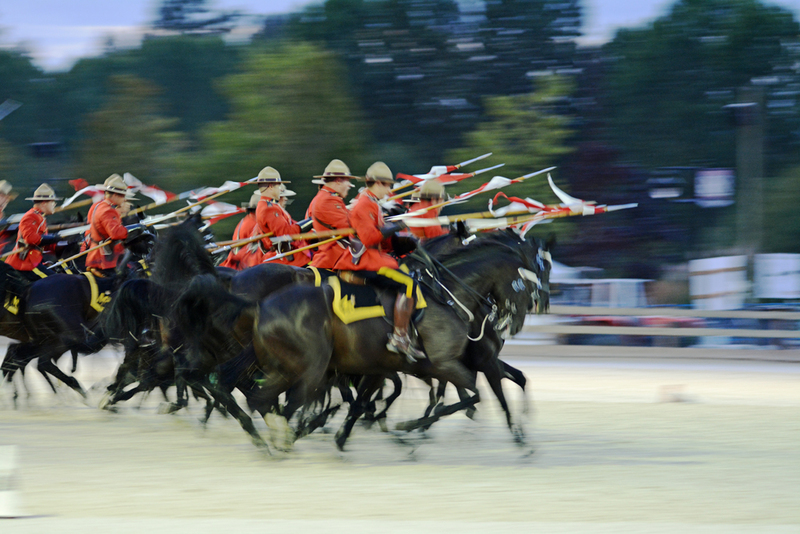 The Royal Canadian Mounted Police were formed in 1873 as the North-West Mounted Police (NWMP). 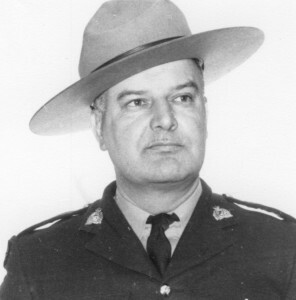 They were then named Royal Northwest Mounted police (RNWMP) and then in 1918, Royal Canadian Mounted Police (RCMP). In French this is Gendarmerie Royale du Canada (GRC). 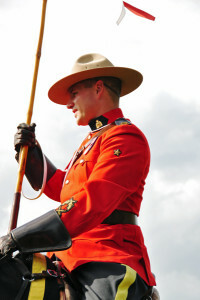 The RCMP are a national police force but Ontario, Quebec and Newfoundland still have their own provincial police forces. 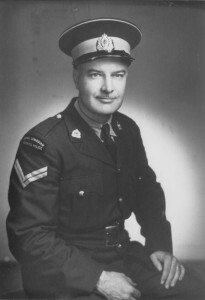 Others such as B.C. and Alberta had theirs absorbed by the R.C.M.P. Ceremonial duties include the RCMP’s Musical Ride and providing members in scarlet for VIP visits etc. 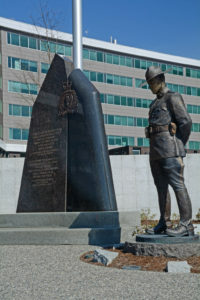 Sadly many RCMP member have lost their lives in service. A week after the photo below was taken, Constable Sarah Beckett was killed when her Patrol Car was hit on the driver’s side by a pick-up truck. (April 2016). Link to my page on the RCMP Musical Ride 2013-08-24 in Langley, B.C. Link to my page on the RCMP Musical Ride 2013-08-28 in Richmond, B.C. Link to my page on the RCMP Musical Ride 2017-08-18 in Burnaby, B.C.